We hope to see many of you at SMASH Camp this summer! 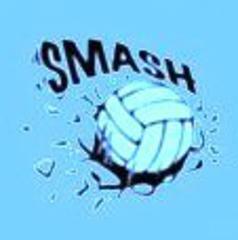 SMASH Volleyball Club's Skill Training & Competition (STAC) Program takes place at Newton North HS on Sunday mornings from 10:00am-12:30pm. In case of inclement weather, please be advised times/dates may change. This 12-week, 30-hour program will run from January 6 to February 10, and from March 3 to April 7. 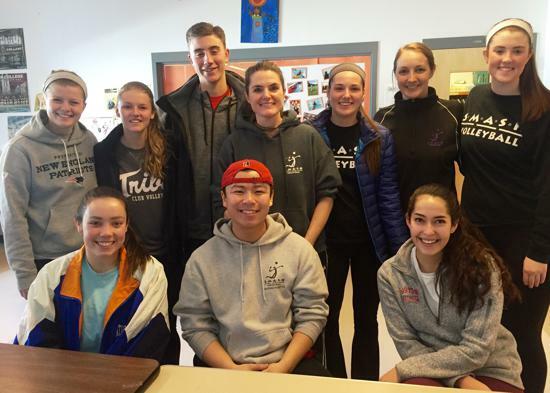 The STAC Program offers high-quality volleyball instruction in a safe and active environment where athletes of all backgrounds and levels of experience are encouraged to work hard at developing their ability and potential. Each training session includes skill instruction, drills, and a variety of fast-paced, competitive play. SMASH coaching methods are in accordance with current motor learning research findings and follow the same principles of instruction used by the USA National Teams and most top collegiate programs nationwide. This program is designed for Middle School and High School girl athletes. The total fee for this program is $500. The STAC fee is $450 for players who paid the SMASH Travel Team Tryout fee in Oct/Nov 2018. The following forms are necessary for the STAC Program. 2019 City of Newton Release Form (print and bring with you on your first day) See form link below. 2019 USAV Medical Form (print and bring with you on your first day). See form link below. These STAC coaches say, "Come play volleyball !!!"